Sunrise River School offers a wide range of advantages for elementary age students. 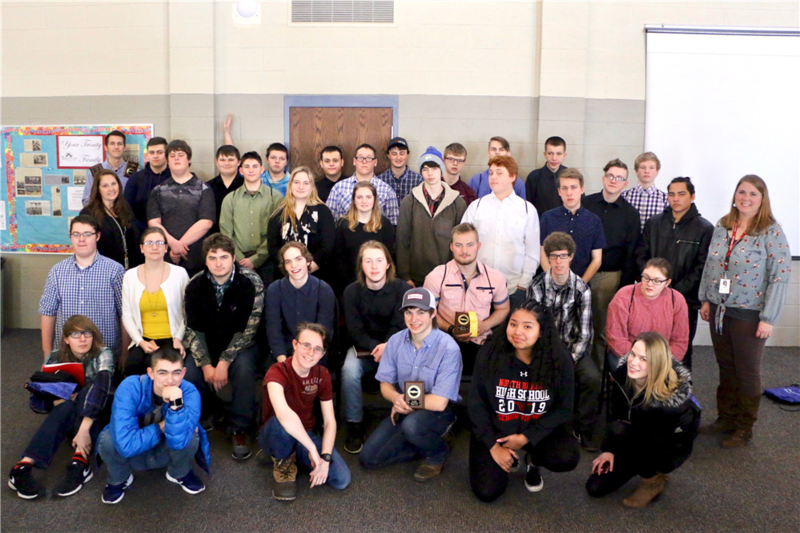 STEM (science, technology, engineering. math) curriculum is offered at all grade levels; Sunrise is proud to offer Project Lead the Way LAUNCH! Students also benefit from a variety of specials, including music, art, world language and more! Sunrise utilizes the Olweus Bullying Prevention Program to ensure all students have the opportunity to make the most of their education. If you would like to learn more about Sunrise's state of the art media center, coming improvements, or opportunities like Farm to Table or wide access to student devices, use the contact information below. NBAHS presents The Addams Family! 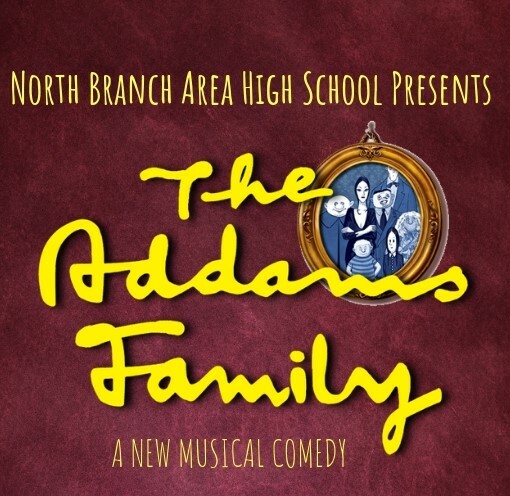 North Branch Area High School proudly presents "The Addams Family," a new musical comedy. Performances are May, 2, 3, 4, and 5 at the Edelstein Auditorium. 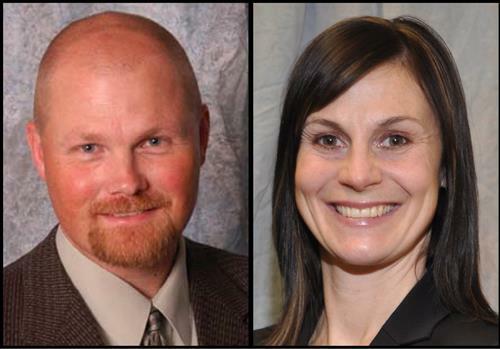 North Branch Area Public Schools (NBAPS) is proud to announce that current North Branch Area Middle School (NBAMS) Assistant Principal Kelly Detzler will serve as the school’s Interim Principal starting July 1, 2019. 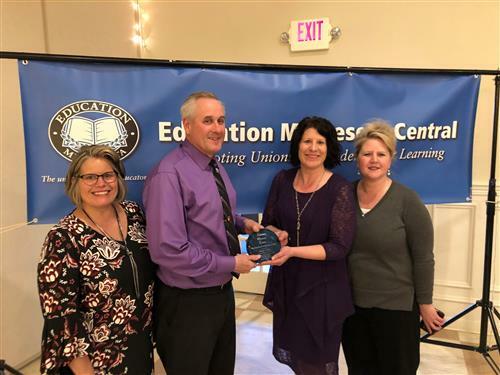 Last night (April 3) Kevin Grote, North Branch Middle School teacher, was honored as the Education Minnesota Central Outstanding Leader Award winner.